22 Jun 2018 --- “People overcomplicate nutrition; it’s not rocket science. 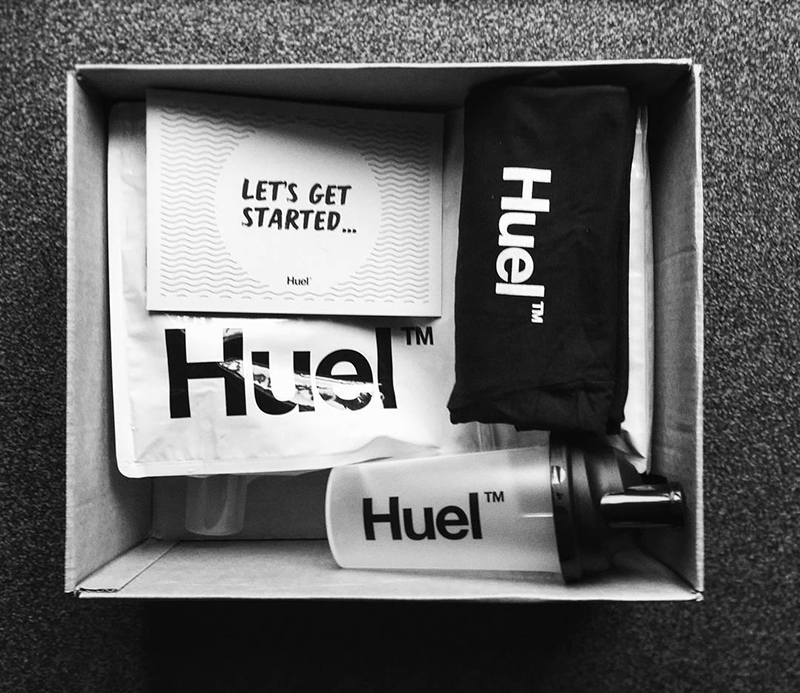 For the lay consumer, getting your nutrition right needn’t be that hard.” This is according to nutritionist James Collier, co-founder of Huel, a meal replacement brand currently seeing huge growth in Europe and the US. Launched three years ago, the company is reportedly one the fastest growing companies in the UK, with revenues of over £14 million (US$18.6 million) in 2017. The “nutritionally-complete” powder contains a blend of oats, pea protein, flaxseed, brown rice protein, MCTs from coconut, sunflower lecithin, vitamins and minerals, vanilla flavor and a sweetener. At a cost of US$2.35 per 500-calorie meal, Huel aims to provide nutritionally complete meals with all the essential vitamins, minerals, protein, fiber and healthy fats individuals need. 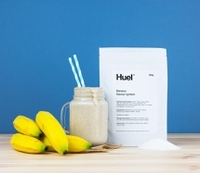 NutritionInsight spoke with James McMaster, Huel CEO, and James Collier, who founded Huel with Julian Hearn, about the brand’s audience, formulation challenges and the next steps. At a time when consumers are becoming more mindful about what they are consuming and increasingly yearning for simple and easily-recognizable foods, the decision to launch a powder meal replacement may seem surprising. However, the co-founders note that Huel taps into a different huge trend: that of uber convenience. This trend spawned the strong success of concepts such as Soylent in the US, where food is primarily seen as fuel and sustenance that meets the needs of young time-starved consumers. The rise of these types of “nutritionally complete” powders means that plenty of opportunity exists for innovative brands that can help to close the nutrition gap with macro and micronutrient blends. “The idea behind Huel was to create a powdered food you could live on. Some people enjoy junk food, but many people do not eat an optimal diet just out of convenience; we wanted to create a more healthy, convenient alternative,” Collier explains. The brand's mission is to make convenient, affordable food, but with minimal impact on the environment. Huel reduces food waste during production, with all the ingredients making it into the bag, and with a shelf life of 1 year, Huel hopes the cut unused produce or expired food to deal with at home. “The world is moving towards becoming more convenient but the awareness people have of what they eat in terms of its impact on both the environment and their bodies is also growing. 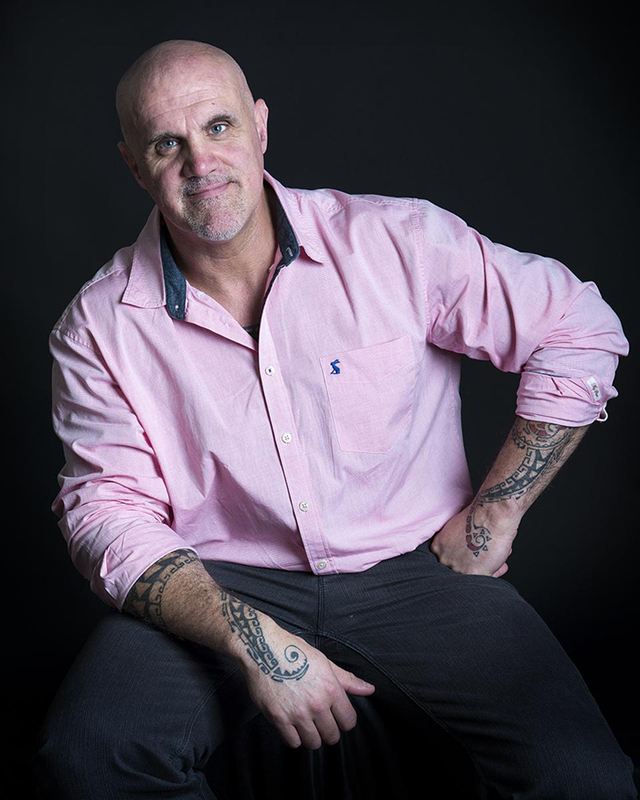 Huel hits the sweet spot of both those factors,” McMaster notes. Interest in personalized nutrition has been occupying the industry for a while now, but both note that at the moment they see no need to offer products to different target audiences. 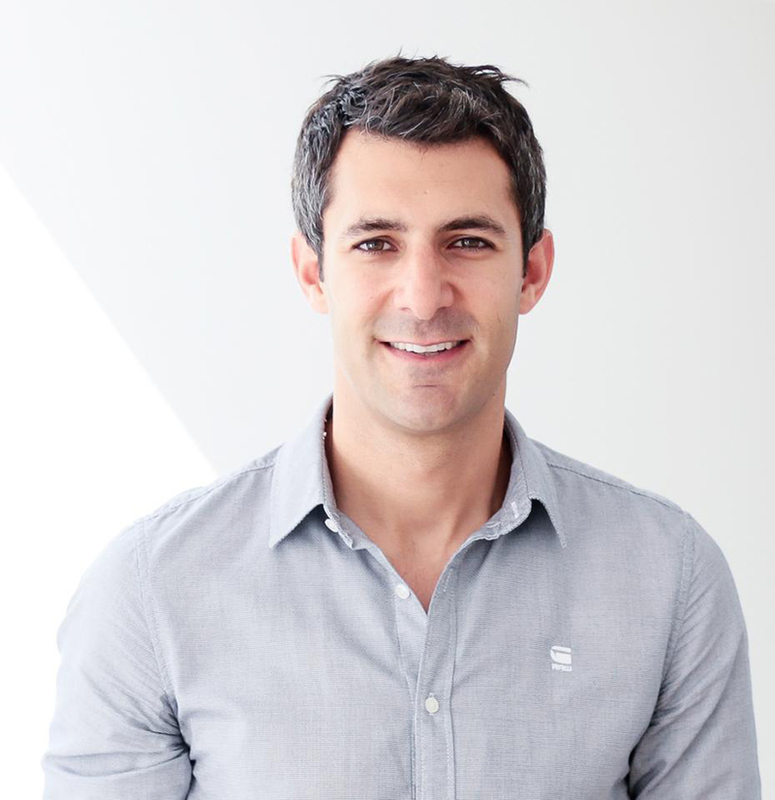 James Collier, Nutritionist and Co-Founder of Huel. Huel’s formula is described as “nutritionally complete,” which means that the products meet the nutritional guidelines – at least – of the region in which they are sold. “One of the key things that makes Huel stand out is the omega 3 to 6 ratio. Not enough people are consuming omega 3s and there is an overconsumption of omega 6s. Huel has a ratio of 1-to-1, which peer-reviewed evidence has shown is a desirable level,” says Collier. “We constantly look at nutrition trends and new ingredient launches. Since launching Huel in Europe [three years ago], we have had a number of version changes; adding extra vitamins and minerals, such as vitamin K2, folate and B12, or changing the ratios,” he notes. “Additionally, Huel has higher levels of vitamin C, not just for the sake of having more vitamin C but also because of its impact on other vitamins and minerals and on preventing anti-nutrients from impacting the formula,” Collier says. As with many brands working with vegan protein, achieving an optimal flavor was a challenge. Following its launch in Europe, Huel became available in the US in 2017. The company’s range has been expanded with the “world’s first nutritionally complete” granola in January in the UK. “We have a great range of flavors, but we are continuingly improving them. We’re working with flavor houses to get the optimal, natural flavor boost, which is an area we will continue looking into,” Collier says. Part of the simplicity mindset of the brand is also reflected in the company’s approach to packaging. “One of the things people like about Huel is that it is transparent and clean; the main ingredients are all natural, and we see ourselves as a very modern setup, and a poster child of clean labeling,” he concludes.